Everything you need to know about Philhealth. From online application, getting your Philhealth card/number, to checking your contributions - we've got you covered. 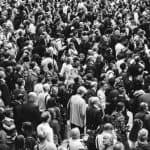 All organizations today mandate working Filipinos to have their own PhilHealth accounts, but the painful process of traditional registration often hamper the urgency to apply. The good news is, PhilHealth now allows Filipinos with no existing PhilHealth accounts to enjoy its benefits by applying online. 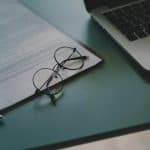 Here’s a collection of everything you need to know—from the online registration process up to the benefits you’ll get once you contribute. Why Do You Need PhilHealth? How To Maximize Your PhilHealth Benefits? 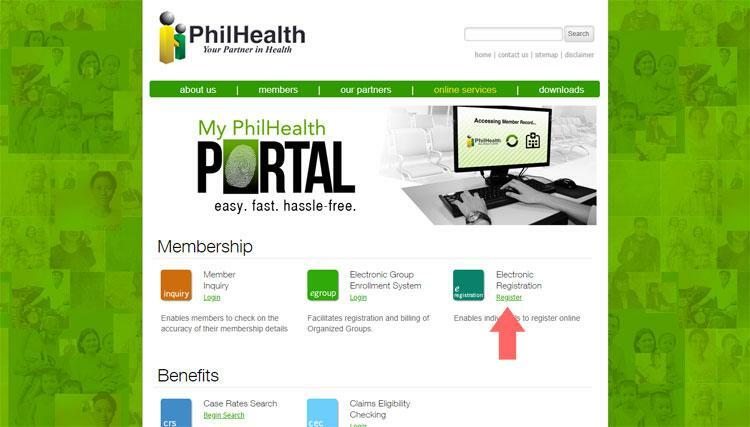 How To Become A PhilHealth Member? 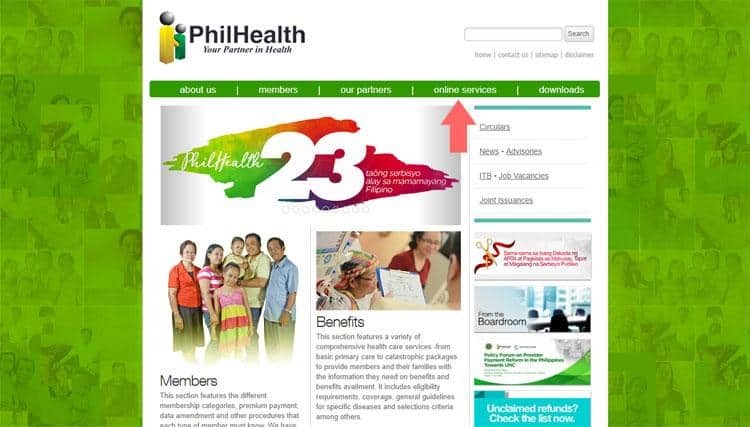 How to Apply for PhilHealth Online? Step 1: Visit PhilHealth website and click the Online Services link. Step 2: Click the Register link in the Electronic Registration section under Membership. 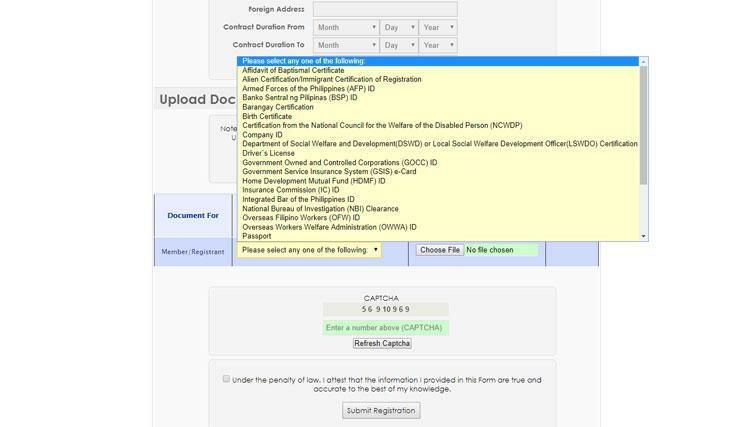 Step 3: Once you reached the PhilHealth Electronic Registration System page, click Proceed. Step 6: Review all information before proceeding. Step 7: Tick the checkbox to confirm that all information entered are correct and accurate. Step 8: Wait for the confirmation e-mail upon completion of the registration. 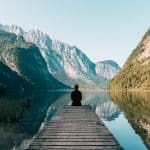 How to Register as a Voluntary Member? What to do if you forget your Philhealth Number? How to Get your PhilHealth Card? What Are Other Benefits of Having A PhilHealth ID? How to Monitor your Philhealth Contributions? Who are qualified as PhilHealth dependents? How do I claim PhilHealth benefits? Can I update my PhilHealth MDR online? Can parents be dependents for PhilHealth? What are the PhilHealth Contribution Payment Deadlines? How can I pay for PhilHealth contributions? How will I know my PhilHealth number? How can I check my Philhealth contributions? How can I change my PhilHealth status? Also called as the National Health Insurance Program, PhilHealth was created in 1995 to make sure that Filipinos have an end-to-end access to quality health insurance coverage that is not only affordable but also efficient. This serves as the primary means of helping Filipino citizens to pay for the cure and care of their illnesses, particularly those who do not have immediate access to quality healthcare. Its universal health insurance program includes a sustainable system of funds constitution, collection, management, and disbursement for funding the purchase of basic minimum package. It also includes supplementary packages of health insurance benefits by the growing population. The benefits of enrolling in PhilHealth encompasses inpatients and outpatients, senior citizens, dual citizens and foreigners, premature and small newborns, and pregnant women. But it’s more than that—being a PhilHealth contributor allows you to enjoy special benefits paid to the accredited Health Care Institution through all case rates. These rates are inclusive of hospital charges and professional fees for the attending physician, as well as day procedures, radiotherapy, hemodialysis, and outpatient blood transfusion. 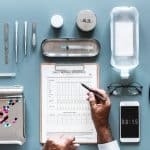 Among the primary care benefits that PhilHealth covers include consultations, diagnostic examinations, and medicines for the cure of certain infections like Urinary Tract Infection (UTI). To maximize your PhilHealth contributions, you need to be more aware of its coverage and its limitations. Taking for example, an expectant mother. Moms who are excited about giving birth to their little bundle of joy should start thinking about the costs that come with childbirth. Women giving birth need to shell out anywhere between P5,000 and P100,000, depending on where they want to deliver the baby. Caesarian delivery adds more to the total costs, which means that a lot of preparation in terms of budget is needed. This does not include prenatal needs such as supplements, vaccinations, regular ob-gyne check-ups, and ultrasound scans. History of serious medical conditions such as diabetes, heart disease, hypertension, moderate to severe asthma, etc. All employees with offices in the Philippines. This includes seafarers and household helpers, since their agencies are based in the country. All unemployed or self-employed employees. 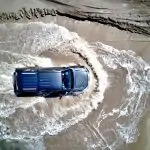 This includes professionals or business owners, as well as retirees and farmers. Members who were able to pay at least 120 monthly premiums. Membership becomes free as soon as they reach 60 years old. Filipino citizens who are already 60 or above but have never been a PhilHealth member. This also includes senior citizens who were not able to pay 120 premiums for the duration of their membership. Photocopy of Disability Pensioner Certification issued by SSS/GSIS indicating effectivity date of pension or the period of coverage for disabled pensioner. Read the terms and conditions. Once done, tick the checkbox to confirm that you understood the terms. Note: Single individuals may list the name of their parents who are aged 60 years or older as dependents. Married individuals may list their spouse and their children. 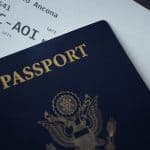 Documents such as birth certificate, passport or driver’s license. Scan these documents and save as JPEG, PNG, GIF or PDF, then upload one by one. For verification and security purposes, enter the Captcha code. Refresh if not legible. After this, click Submit Registration. Your PhilHealth number will also be sent to you. 1. Visit the nearest PhilHealth branch in your area. 2. Ask for two (2) PhilHealth Member Registration Forms and fill out all necessary details. This form is also downloadable in the website. 4. Once completed, wait until the PhilHealth number is released by the authorized officer. 1. Text 0917-5129149 or send an e-mail to PhilHealth to ofp@philhealth.gov.ph. Head office is located at Citystate Centre, 709 Shaw Blvd. 1603 Pasig City. 3. Check with your previous employer if they still have your PhilHealth records. PhilHealth Insurance ID Cards are granted to both the formal economy and informal sector. You may claim it for P90 at any PhilHealth office. But if you wish to declare a dependent for your ID card, you need to go to any Bayad Center outlet and pay P358. Two (2) valid IDs of your dependent are required to proceed. Per PhilHealth Circular No. 2017-0024, the new rate for computing the contribution amount is 2.75%. Effective starting January 2018, the monthly premium contributions shall be at the rate of 2.75% computed straight based on the monthly basic salary, with a salary floor of P10,000 and a ceiling of P40,000, to be equally shared by the employees and employer. In compliance with the RA 10361, the premium contributions of household helpers should be shouldered by the employer. If the helper earns more than P5,000 monthly, he or she shall pay for his or her own contribution. The same premium contributions of P2,400/year applies to OFW or those under the Overseas Workers Program applicable to land-based OFWs. All members under this category can pay quarterly, semi-annually or annually. Sponsored members whose premium contributions are fully or partially subsidized by their sponsors—such as LGUs, Private Entities, Legislators, and National Government Agencies—fall under this category. Annual premium for members under this category are entitled to contribute Php 2,400 annually. The Member Static Information page will appear. Click on Premium Contributions below the table that shows your personal details. PhilHealth has an Interactive Voice Response System, a 24/7 landline-based service that accommodates all member inquiries regarding contribution status, membership, benefits and other related concerns. Just dial (02) 441-7442 and follow the instructions from the voice prompt. Parents with a permanent disability regardless of age as determined by PhilHealth, that renders them 100% dependent on the member for support. Before you can begin claiming your PhilHealth benefits, you have to meet the following conditions. 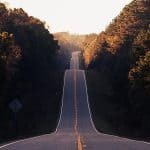 You should have been able to make 6 months worth of contributions preceding the 3 months qualifying contributions within the 12-month period prior to the first day of confinement. This means that to be eligible to claim PhilHealth benefits, you should have paid at least 9 months worth of premiums within the 12 months preceding the confinement (including the period of confinement). 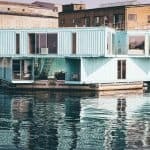 Claims should be made within 45 days of obtaining room and board. Prepare and complete all the necessary documents for filing a claim. You can get copies from the hospital or download the appropriate forms from the Philhealth website. Having your PhilHealth information regularly updated is a good thing as it allows you to transact and claim for benefits without unnecessary headaches. And as you’ve seen above, the Member Data Record (MDR) is one of the primary items needed to make a successful claim. Complete all required information on the form and double check for accuracy. Here are some of the most common questions that get asked regarding PhilHealth. Technically, yes, it does. If you haven’t made the required contributions within a specified amount of time, you won’t be entitled to claim benefits when you need it. And as we’ve mentioned earlier on the “How to claim PhilHealth benefits” section, PhilHealth circular No. 2017-0021 states that you should have at least paid 9 months worth of premiums within the 12 months preceding confinement. Yes, but only if the parent(s) is deemed as permanently disabled and completely dependent on the PhilHealth member. Just dial (02) 441-7442 and follow the instructions from the voice prompt. Before you make a call, get your PhilHealth Identification Number (PIN) ready, as this will be required to access your records. You can find it on your PhilHealth ID card. Here are the documents required for changing your status in PhilHealth’s records. Present this at any nearest branch. You will be asked to complete a new Membership form. A new PhilHealth ID will be issued upon updating of your civil status. Address: The Cabanas Mall of Malolos 2nd and 3rd floors N4 Bldg. You can also go to the various Local Health Insurance Offices. For the complete list of PhilHealth branches, please visit https://www.philhealth.gov.ph/about_us/map/regional.htm. Michie is Grit PH's resident Marketing Research and Analyst, with more than 7 years experience in Marketing, Research, Analytics and Online Marketing; and 2 years of experience in Search Engine Optimization. How can i get my philhealth number and my MDR? 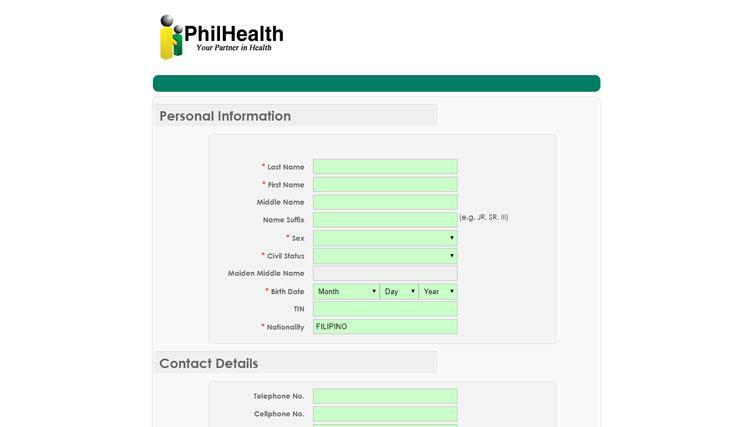 how to activate my philhealth registration, the philhealth sent to me my philhealth number and the password. but when i registrer need to activate my account.